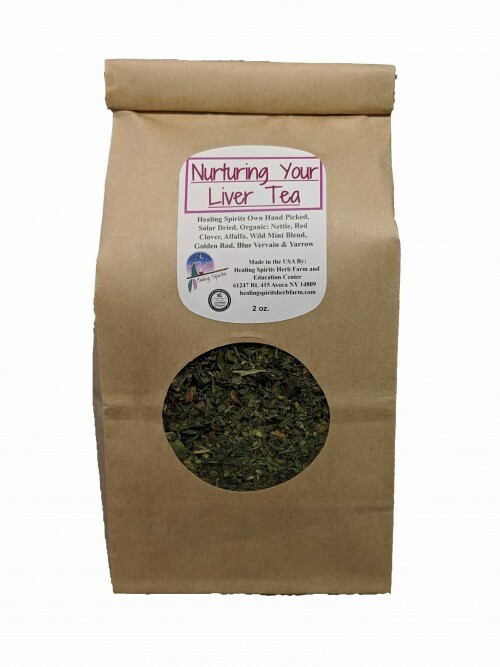 A blend of herbs to support and nurture your liver. My friend suzanne says this is the best tasting tea. Made with Nettle, Red Clover, Alfalfa, Wild Mint Blend, Goldenrod, Blue Vervain and Yarrow.